This companion book to DNA of the Spirit, Volume 1 continues the important teachings introduced there and is designed to enhance it as well as unveil further understandings that support humanity. Specific techniques are identified that can lift you in your own light, taking the teaching from the first volume a step further. 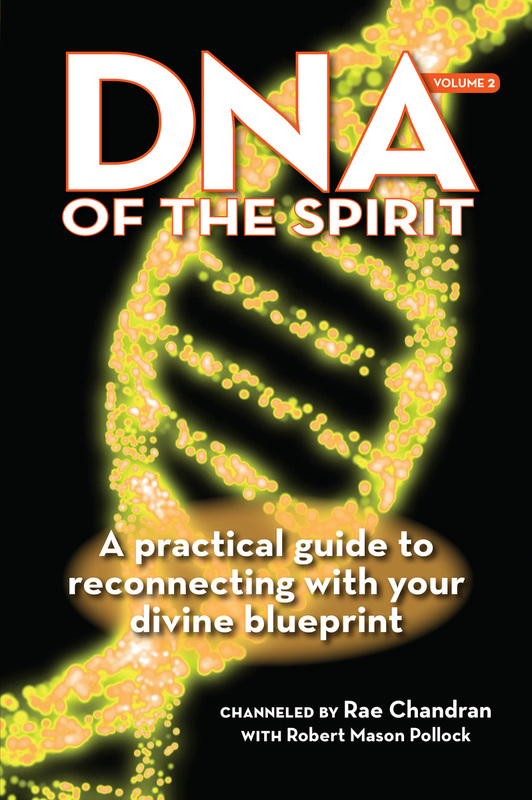 DNA of the Spirit, Volume 2 offers more maturity and wisdom, and the words are infused with more energy. As you go through it, hold sacredness inside you and ask that the material be imprinted there so that it will become an experience that you can adapt in your life. Some of the information is coded, and sincere students will find they can open these codes. The tools presented here have been used by masters. As you read the material and identify your own truths, you will realize you are on an amazing journey of self-discovery that will help you experience oneness with the universe and find the divine within.